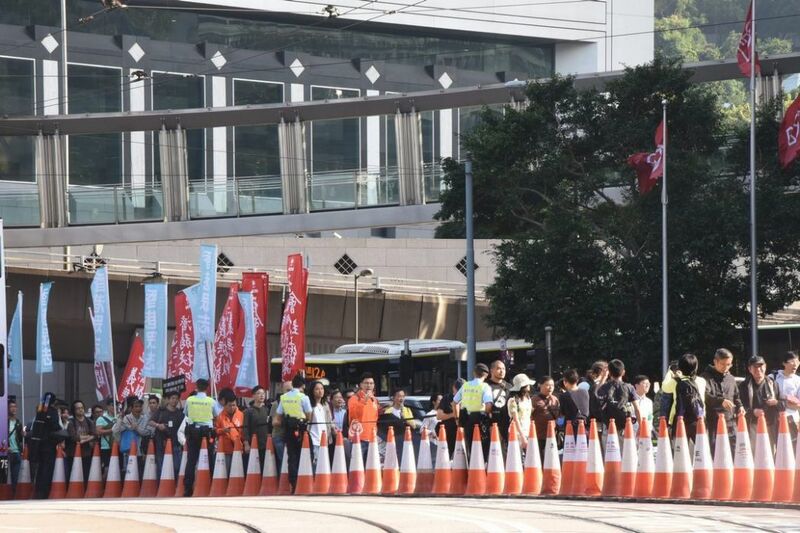 As Joshua Wong Chi-fung et al gird themselves for a possible return to spartan prison life this week, it is time to recognise and accept a new normal: Hong Kong may not be “just another Chinese city” at this point in its post-handover development, but it is certainly starting to look and feel a lot like Singapore. No, that doesn’t mean kudos should be offered to the administration of Chief Secretary Carrie Lam Cheng Yuet-ngor and housing minister Frank Chan Fan for their failure to emulate any feature of the Lion City’s extraordinarily successful housing policies, far-sighted measures that have resulted in home ownership for 90 per cent of Singapore’s 5.6 million people, 80 per cent of whom live in best-value government-built flats. 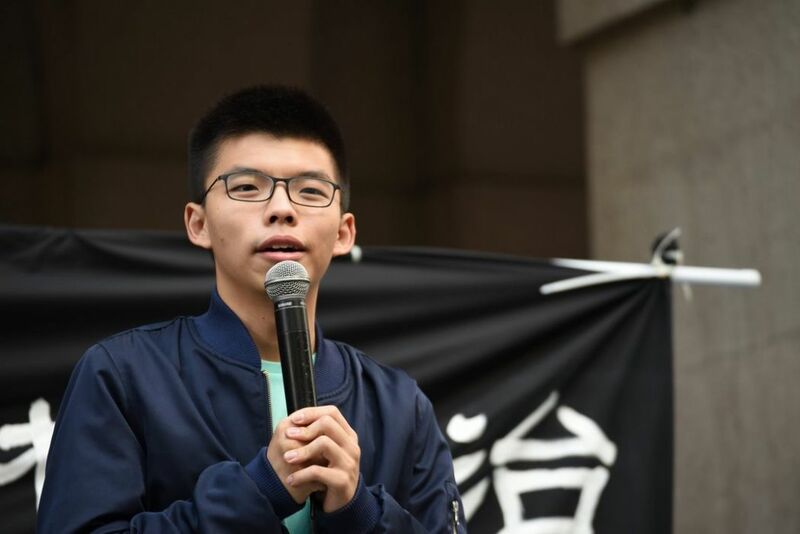 Joshua Wong. File photo: In-Media. 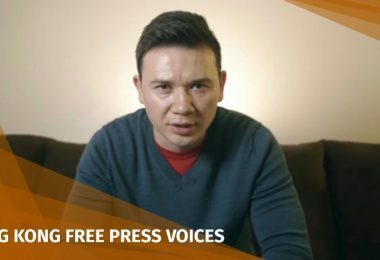 Here in Hong Kong, meanwhile, home ownership for our 7.4 million population has stalled at 50 per cent while the average living space per person in the shoe-box world of a public housing estate is a mere 140 square feet, compared to 258 square feet in Singapore. 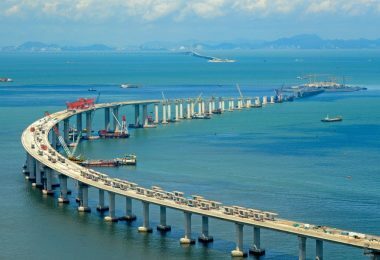 Nor is Hong Kong any closer to a Singapore-style Electronic Road Pricing scheme that would bring much-needed regulation to our current traffic chaos and at the same time alleviate choking road-side pollution. Singapore’s universities also continue to top Hong Kong’s in global and regional rankings. 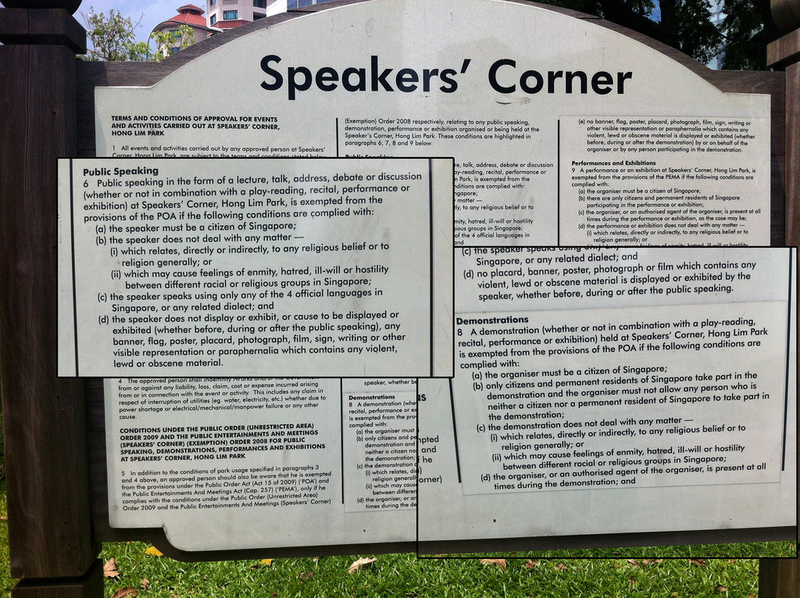 You see, in Singapore the only place you are allowed to speak your mind (and that’s only if you are lucky and compliant enough to receive a government permit) is so-called “Speakers’ Corner” in Hong Lim Park. The unfortunate performance artist, Seelan Palay, had instead chosen to put on his one-man show—which honours Chia Thye Poh, a former member of parliament imprisoned for 23 years under Singapore’s draconian Internal Security Act—in front of the city’s Parliament House. Singapore’s Speakers’ Corner. Photo: Jason Tester Guerrilla Futures, via Flickr. 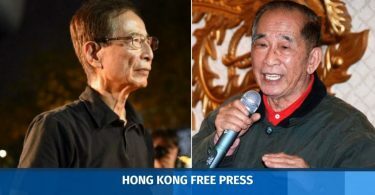 The “foreign speaker” alluded to in the charges against activist Jolovan Wham, one of the authoritarian Singaporean government’s most vocal opponents, was none other than Wong, the international face of Hong Kong’s battered pro-democracy movement. But Wong wasn’t even physically present at the Wham-organised event; he spoke to the group via Skype. 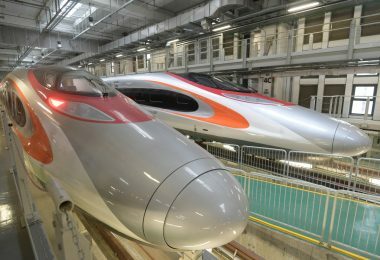 The good news is that no one in Hong Kong has been arrested for Skyping with foreigners—at least not yet—and no Hong Kong “dissident” has felt compelled to seek safe haven in another country, as did Singaporean teenager Amos Yee, who was granted political asylum in the United States last March after twice being jailed in his homeland for posting videos online deemed insulting to Singapore’s founding father, Lee Kuan Yew, as well as to Christians and Muslims. 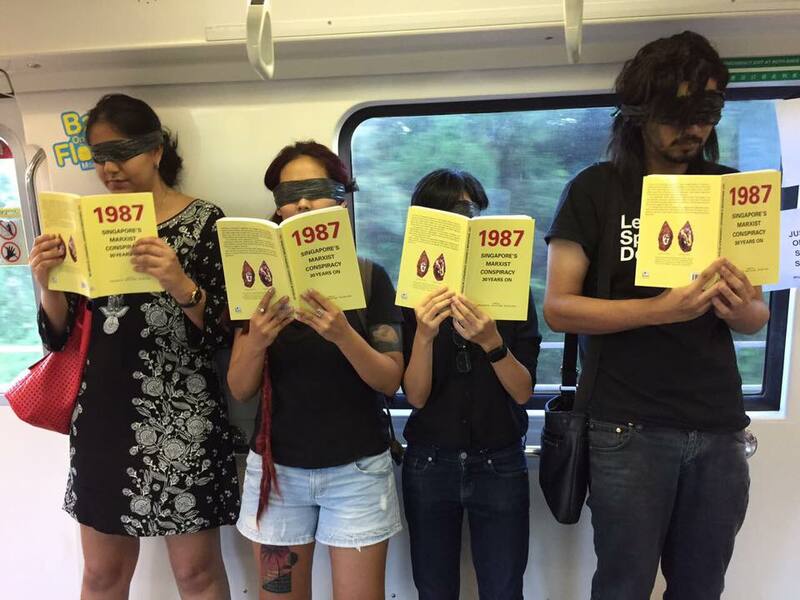 Jolovan Wham’s protest on a Singapore train. File photo: Jolovan Wham, via Facebook. 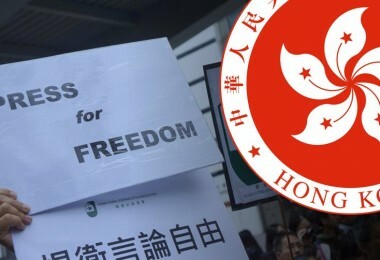 Artistic freedom also by and large continues to flourish in Hong Kong, although the Leisure and Cultural Services Department’s misguided decision in March of 2016 to prohibit the producer of a local drama troupe from publishing the full name of her alma mater, Taipei National University of the Arts, in a programme leaflet was cause for concern. Obviously, jumpy LCSD officials were worried about the word “national” raising hackles in Beijing, so they removed it. 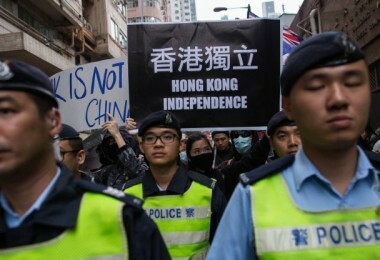 Despite some laudable positives, however, overall the markedly downward trend for Hong Kong’s once-vaunted freedoms, notwithstanding vigorous and repeated government denials, is clear for all to see. 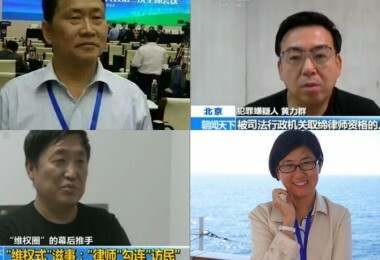 International press freedom watchdogs such as Reporters Without Borders, not to mention the increasingly handicapped members of the Hong Kong Journalists Association, now routinely comment on the self-censorship and pro-Beijing editorial bias that has come to characterise the city’s mainstream media. 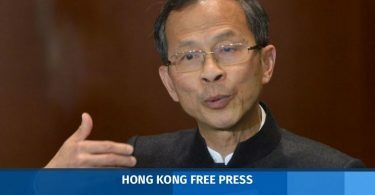 Hong Kong’s leading English-language daily newspaper, the South China Morning Post, is now owned by Chinese tech giant Alibaba. Enough said. A protest on Sunday against “authoritarian” rule. Photo: In-Media. 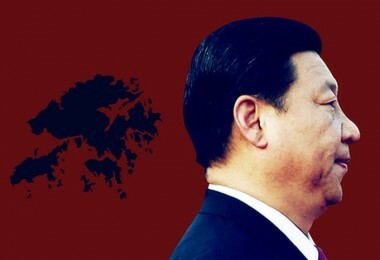 In recent years, as the Chinese leadership has shown a growing impatience with Hong Kong’s stubborn refusal to heed a series of stern paternal warnings about our lack of patriotism and loyalty to the motherland, booksellers have disappeared, duly elected lawmakers have been ousted from the Legislative Council and leaders of the 2014 Occupy movement, along with other activists, have been jailed. Democracy has become a dirty word and brash talk of independence an outright blasphemy. Now, with Wong and his fellow Occupy compatriots facing another probable stint in jail at a High Court sentencing hearing on Thursday for their refusal to leave the Mong Kok protest area as the 79-day pro-democracy campaign came to a sputtering end, there is revived talk among mainland and Hong Kong officials of tough new anti-subversion legislation that could turn Hong Kong, minus the affordable housing, into a Singapore-like police state where free speech and political dissent are smothered under the guise of public order and security. 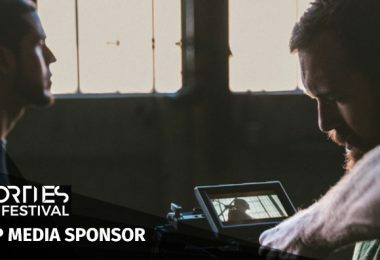 Yes, where acts such as performance art and Skyping with foreigners could be a crime.